Look at that! 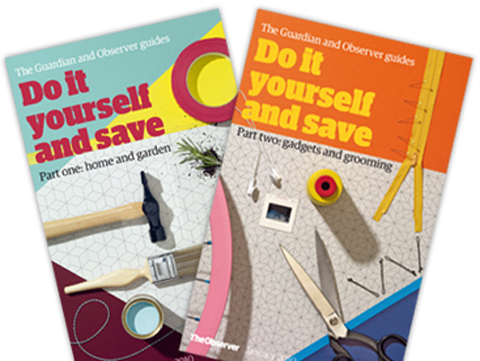 A couple of spiffy little guides to household self-sufficiency that will save you a tidy few pennies. And I’m a contributor, offering some indispensable guidance on the contents of your repairs kit. Go on, treat yourself to a nice crisp Guardian/Observer double at the weekend. They’ll have probably paid for themselves within seven days if you follow all their frugal advice. Text © Sarah Ditum, 2010; image © The Guardian.